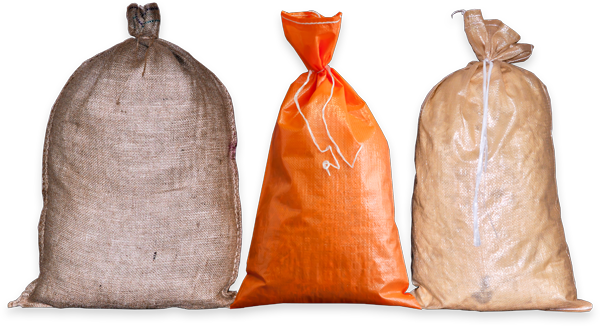 Lloyd bag is a supplier of sandbags. A sandbag is a cost effective and easy way to minimize and prevent flood damage. Be prepared!